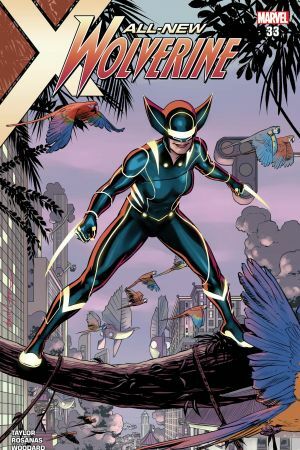 ORPHANS OF X Part 2. 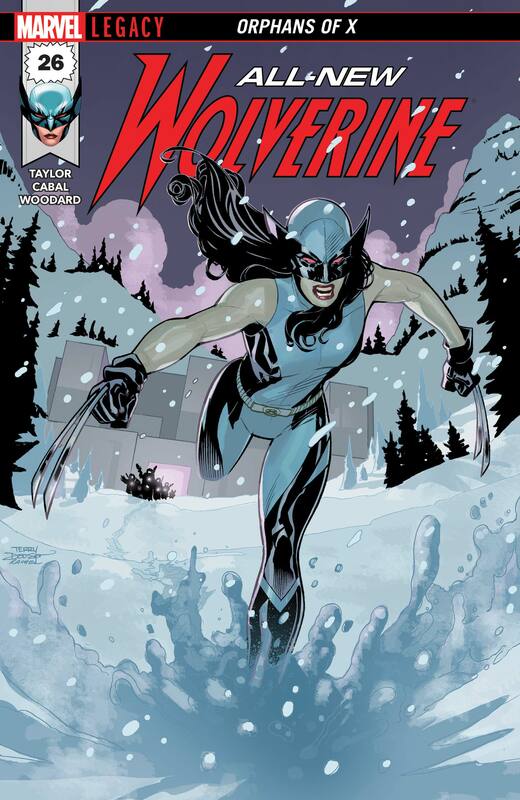 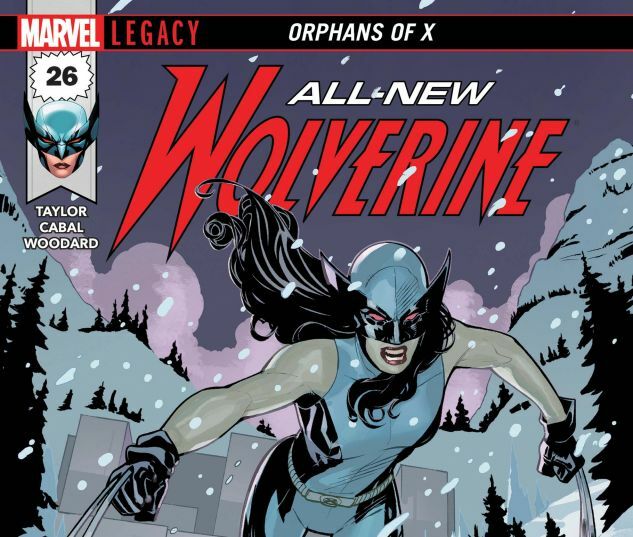 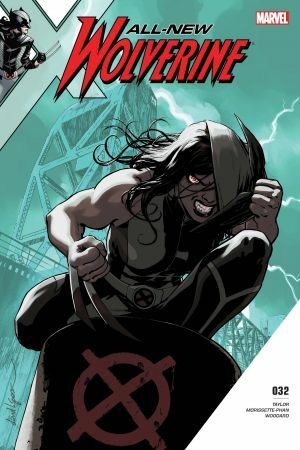 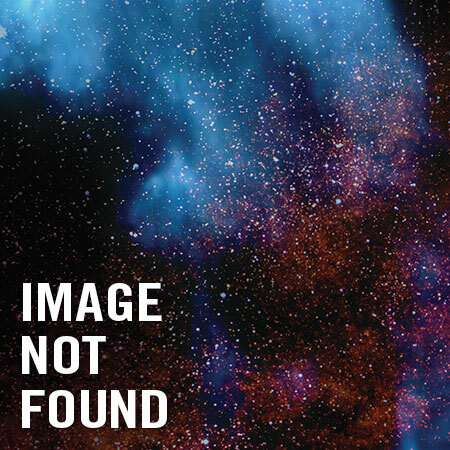 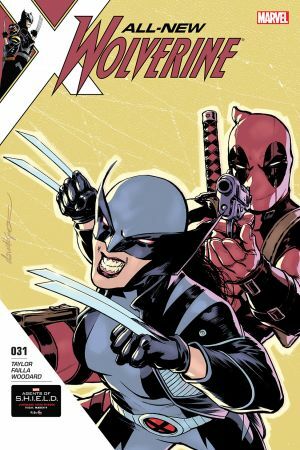 The mysterious and deadly ORPHANS OF X continue to unfold their terrible plan for LAURA and those close to her…but how are they connected to WOLVERINE? And what do they know about LAURA and her past? 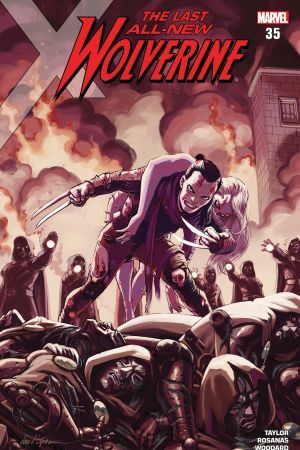 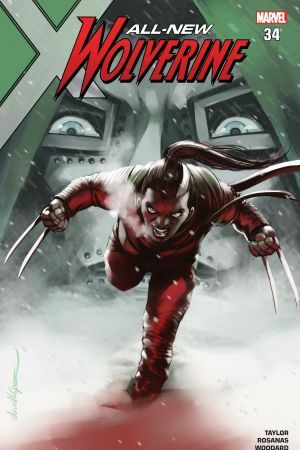 Also featuring the charismatic and deadly son of Logan – DAKEN!